We carry a variety of duct and splicing tapes. 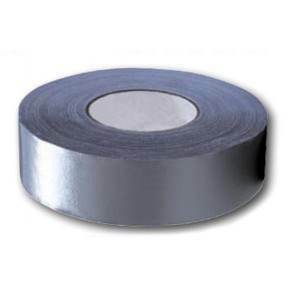 Our duct tapes are coated with a strong, light, and aging resistant acrylic adhesive. Double woven acrylic tape has good shear and heat resistance, while still retaining high adhesion. It is the perfect tape for a variety of applications.